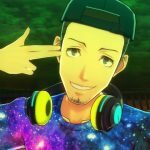 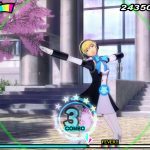 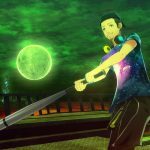 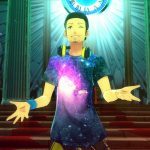 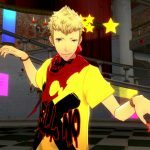 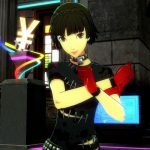 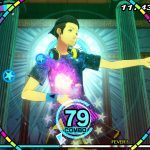 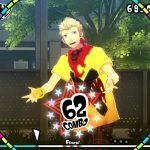 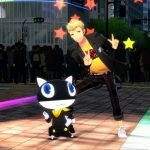 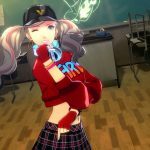 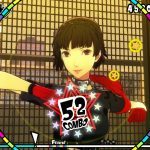 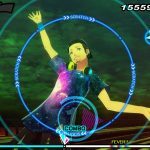 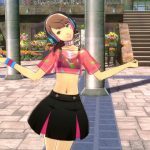 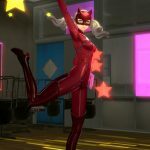 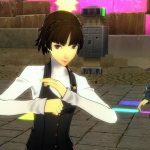 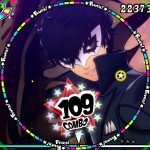 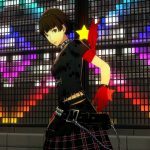 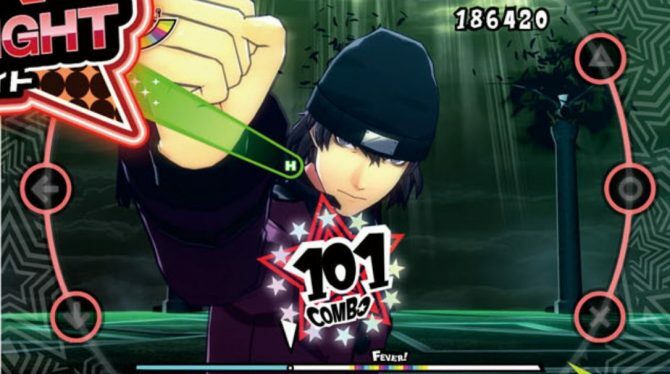 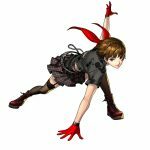 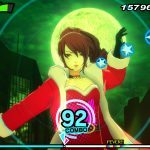 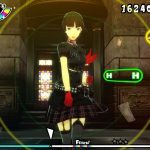 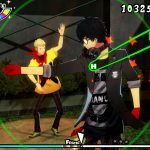 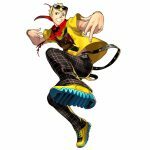 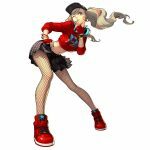 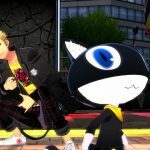 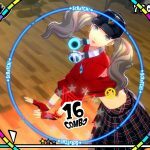 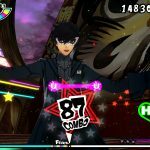 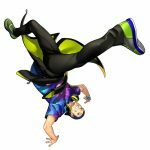 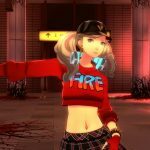 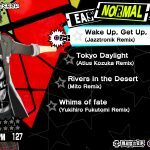 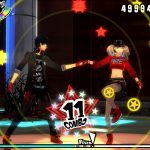 Both Persona 5 Dancing Star Night and Persona 3 Dancing Moon Night shine with a ton of screenshots showing their cast of characters. 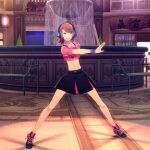 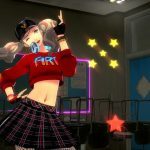 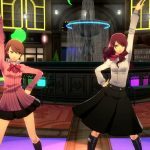 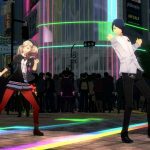 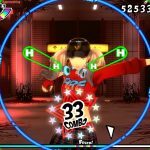 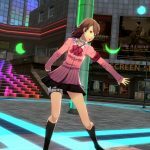 Today Atlus released a new batch of screenshots of the upcoming twin rhythm games Persona 5 Dancing Star Night and Persona 3 Dancing Moon Night. 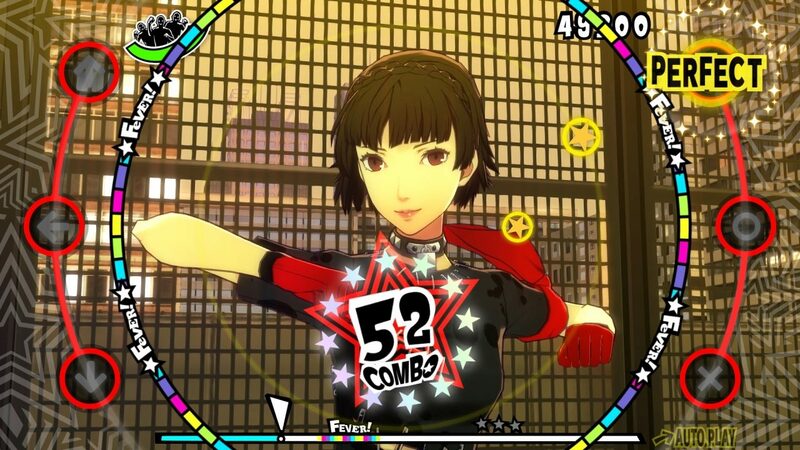 The screenshots focus on gameplay, accompanied by some lovely character art, and give us a glimpse on the sleek moves of several of the characters involved in both titles. 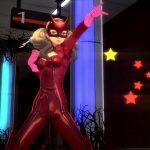 On the Persona 5 side, the focus is on Ryuji Sakamoto, Ann Takamaki, and Makoto Nijima. 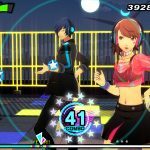 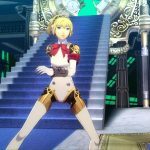 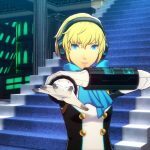 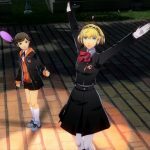 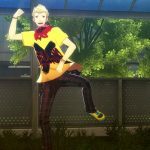 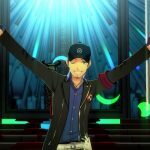 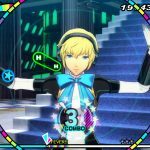 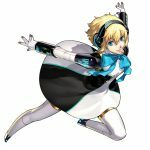 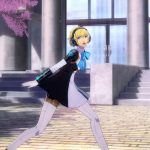 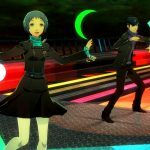 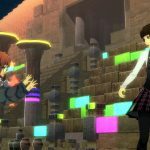 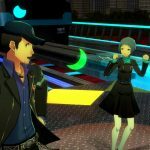 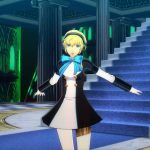 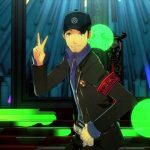 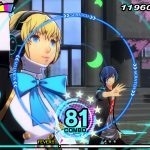 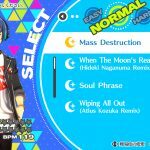 For Persona 3 Dancing Moon Night we see Junpei Iori, Yukari Takeaki, and Aigis. 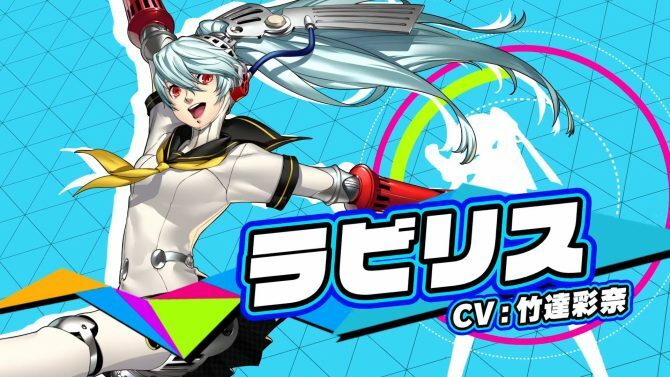 We also get a less specific look at other characters including the Persona 5 hero (who has recently been named Ren Amamiya) and the charming Mitsuru Kirijo. 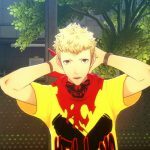 Like the titles that sparked them, both games look really stylish, and you can enjoy the screenshots below. 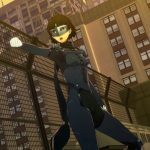 If you want to see more, you can check out the latest trailers, and a previous batch of screenshots. 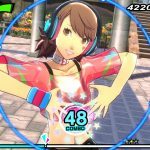 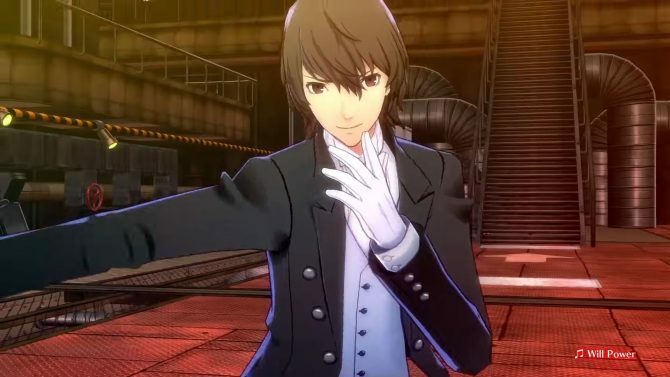 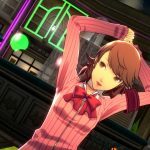 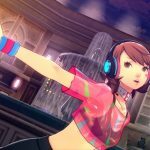 In Japan, the rich PS4 collector’s edition will include both games and a remaster of Persona 4 Dancing All Night, which unfortunately might not get a standalone release. 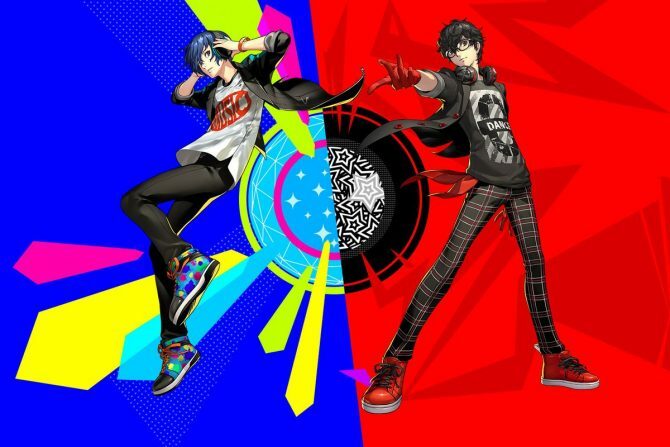 Both games will release on the same day in Japan on May 24, 2018. 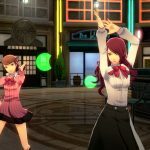 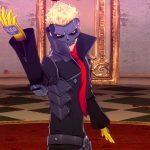 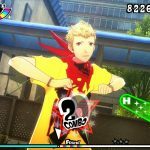 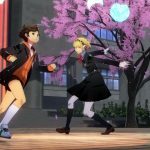 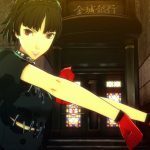 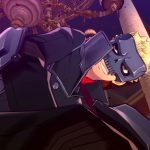 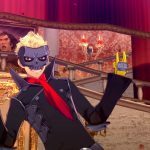 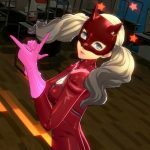 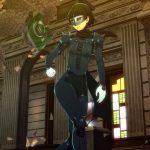 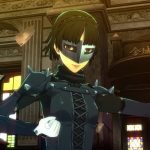 A western release has not been announced by ATLUS USA as of now.